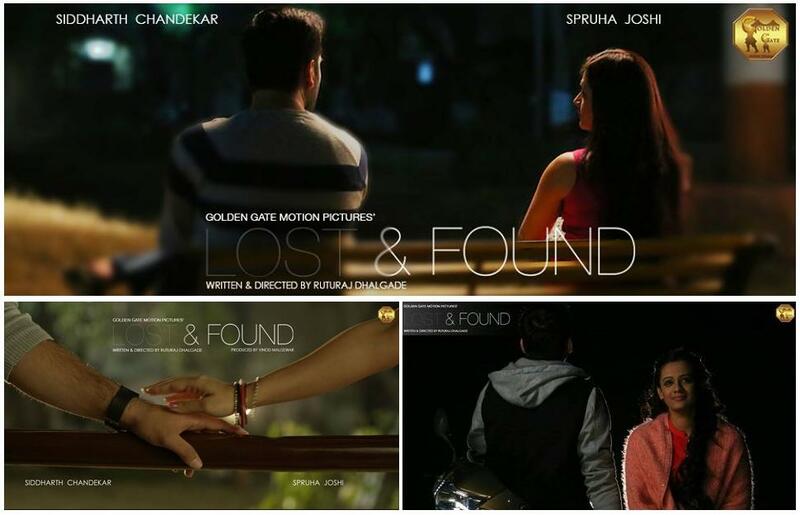 Charming "Siddharth Chandekar" and gorgeous "Spruha Joshi" are the latest lead pair in Marathi Film Industry, whom we will be seeing in an upcoming film titled "Lost and Found (लॉस्ट अँड फाऊंड)", recently young and happening actors shared their picture on social media which has created lot of buzz in there fans. The upcoming film "Lost and Found" is a love story produce by 'Vinod Malgewar' under banner 'Golden Gate Motion Pictures'. The movie is written and directed by 'Ruturaj Dhalgade'.